Some beats for the plants to chill to. Enjoy! 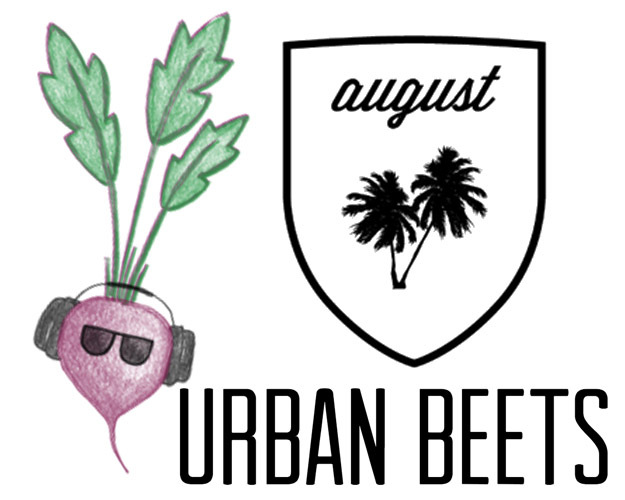 This entry was posted in Fresh and tagged B.o.B., Calvin Harris, Chris Brown, music, playlist, T-Pain, Trey Songz, urban beets, Usher, Wiz Khalifa on August 15, 2014 by super awesome farmers. 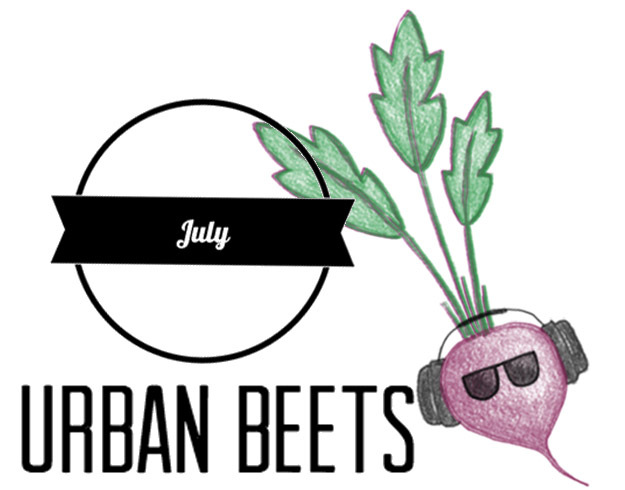 Enjoy the July Urban Beets playlist! 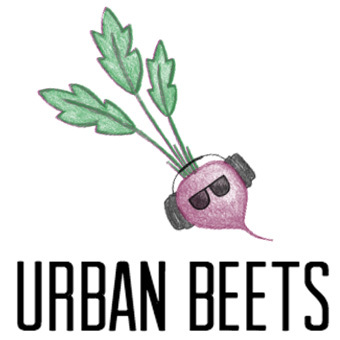 This entry was posted in Fresh and tagged Childish Gambino, Drake, Jason Derulo, Jeremih, music, playlist, Spotify, T-Pain, urban beets on July 25, 2014 by super awesome farmers.